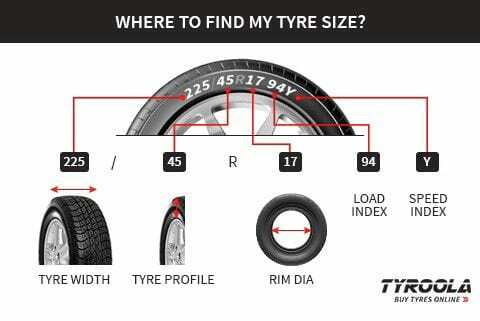 Great tyres for my 5th Wheeler. 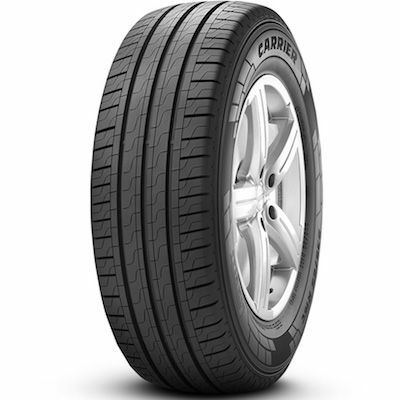 Give a much better ride and grip than the previous tyres. Nice quiet tire. The Michelin Agilis has better life, however, they are not available in 215/60/16 103/101T here in Australia and no doubt more money. I have also been informed that this Pirelli tire is no longer available either. It will be a challenge to replace these with something equivalent when the time comes. Have not had the Pirelli tyres long enough for tread wear comparison, but the wet and dry performance of the tyres are excellent.